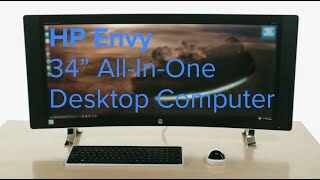 The envy curved 34-a010 all-in-one desktop pc Desktop & All-in-One Computer is manufactured by HP and was added around January 2017. 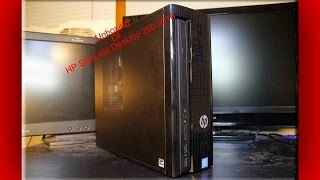 This version of the Desktop & All-in-One Computer comes in Hard Disk : 1 TB , RAM : 12 GB , Core Processor : i5 , Processor Speed GHZ : 2.20 GHZ , Operating System : Windows 10. The best price for the HP Envy Curved 34-A010 All-in-One in Nigeria is ₦ 542500 sold at Park Away Nigeria and available with free shipping and delivery within same day or next day.